Department of Chemistry, Federal University of Agriculture Makurdi, Nigeria. 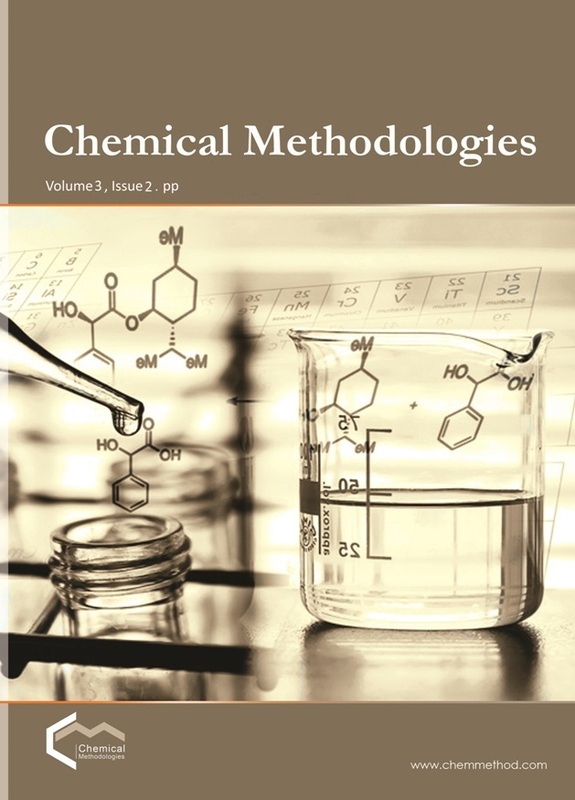 In this study, previously estimated tannery effluent with high pollutant (Cr) load of 987 mg/L was detoxified using pyrolysed Moringaoleifera Pods(PMOP)and Shells (PMOS).A performance assessment of the gained and characterized adsorbents was based on equilibrium, rate and thermodynamic studies.An investigation was carried out on equilibrium studies using isotherm models (Langmuir, Freundlich, Dubinin-Radushkevich and Temkin isotherm models).The maximum adsorption capacity of PMOS is 277.3 mg/g. Sorption rate is best explained using the Pseudo-second order kinetic model with diffusion through the liquid film surrounding the solid sorbent. Comparison of performance with commercially available activated carbon shows no statistical significance at p< 0.05.
. Jaap K., Small-scale techniques and management, TOOL, 1999, Amsterdam.
. Islam B.I., Musa A.E., Ibrahim E.H., Salma A.A., Elfaki B.M., Journal ofForest Products &Industries, 2014, 3:141.
. Edgell K. USEPA, 1988 No. 68-03-3254.
. Salleh M.A., Mahmoud K.D., Karim W.A., Idris A. Desalination, 2011, 280:1.
. Riemam W., Walton H. Ion exchange in analytical chemistry, 1970, 1970:38.
. Taha M., Ismail N.H., Jamil W., Rashwan H., Kashif S.M., Sain A.A., Adenan M.I., Anouar E.H., Ali M., Rahim F., Khan K.M. Synthesis of novel derivatives, 2014.